Welcome to Wilde Toyota, Milwaukee’s #1 volume Toyota dealer*. 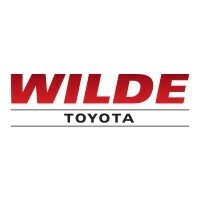 Wilde Toyota is your full-service Toyota dealer offering new Toyotas, certified pre-owned Toyotas, used car sales, financing, Toyota parts and accessories, and auto repair for all makes and models. Thanks to our customers, we consistently earn Toyota’s highest dealership awards. We get these awards because you always get what you’re looking looking for — from the day you buy a car from us, for as long as you own it. We provide a relationship you can count on and look to for trusted advise. Wilde Toyota is a Toyota President’s Award dealer — Toyota’s highest honor — for excellence in customer service and satisfaction. We are committed to serving our customers in West Allis and the greater Milwaukee area. Whether you are looking for a new or used car, SUV, van or truck, Wilde Toyota is the place to look. Be sure to shop at Wilde Toyota and know that you have checked out one of the largest new and used Toyota dealers in Wisconsin. It’s one thing to say we’re the best. Give us a chance to prove it. Come to Wilde Toyota Scion for a great deal and great service. I know my team will take good care of you. 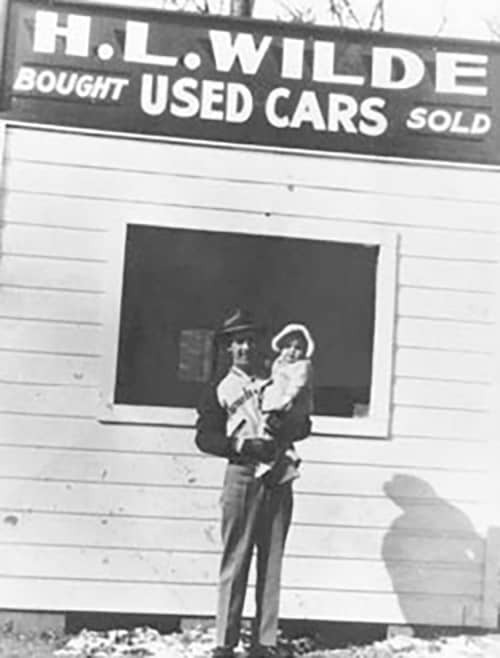 Wilde Toyota is part of the Wilde Automotive Group, a family owned and operated car dealership business founded by Harold L. Wilde in 1944. Harold’s career began in Muskegon where, upon returning from WWII, he opened a used vehicle sales operation with Bob Siscoe. In 1984, Wilde purchased the Dodge franchise in Waukesha, which put Wilde Automotive into the full-size truck game so important to the Midwest market. Other Chrysler brands came later. In 1992, Wilde Lexus of Sarasota opened, followed by a Jaguar dealership in 1994. In 2012, Wilde opened two franchises — an all-new Honda in Madison, and a Maserati dealership in Sarasota. Hard work, perseverance, and putting family first were major elements in his life, and these elements continue to influence the Wilde Automotive Group. Harold Wilde died in 1998, but his legacy and philosophies are alive today in all Wilde dealerships. We welcome you to explore our web site and encourage you to contact us to help you with your automotive needs.